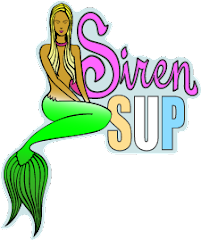 Kristy's Awesome Surf Adventures: Fishnet Full of Siren Goodies Giveaway - November Winners! Fishnet Full of Siren Goodies Giveaway - November Winners! Congrats to this months Siren Gear Giveaway winners! Enjoy your Siren Fishnet full of goodies including t-shirt, stickers and after-surf hand balm.